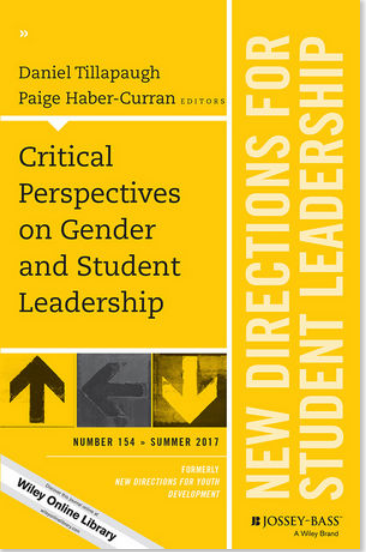 Scholarly Work - Paige Haber-Curran, Ph.D.
Dr. Paige Haber-Curran's research agenda focuses on college student leadership development, women and leadership, emotionally intelligent leadership, student learning, and gender in the college environment. 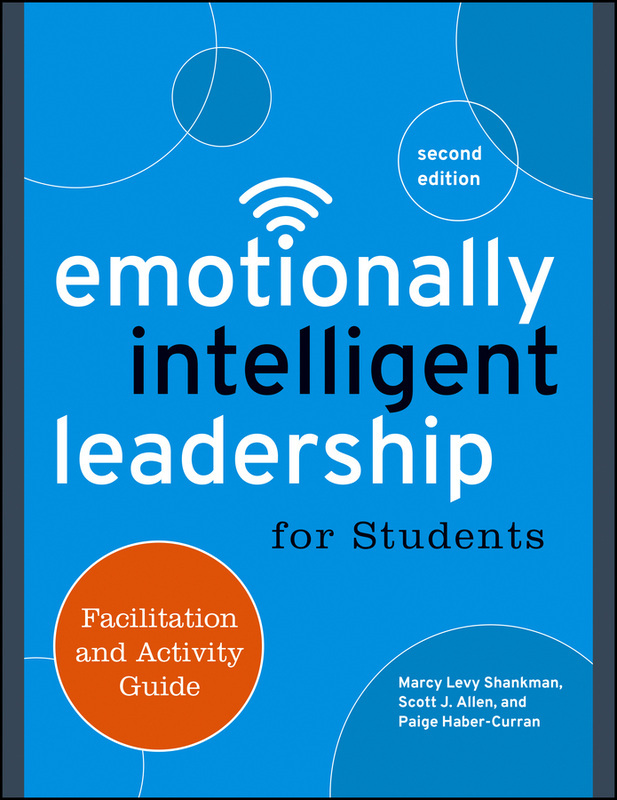 Paige's research has been recognized nationally and internationally in the fields of leadership studies and student affairs/ higher education. Most recently Paige was selected as a Fulbright Scholar through the Fulbright Core Scholar Program and is spending Spring Semester 2018 lending her expertise and learning from her colleagues at Fachhochschule Salzburg/ Salzburg University of Applied Sciences in Austria. 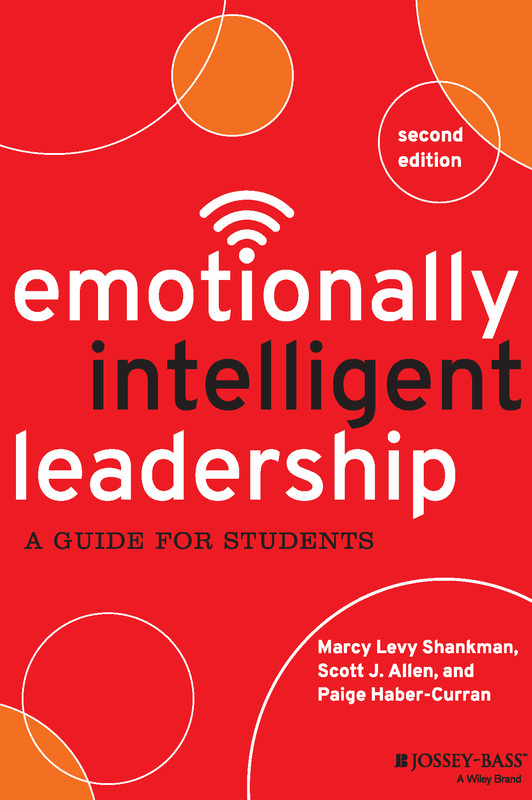 Her work at Fachhochschule Salzburg focuses on emotional intelligence, social skills, leadership, and intercultural management. Paige is committed to making a difference in the fields of student affairs and leadership education through scholarly contributions that add to the research base and inform student affairs practice. 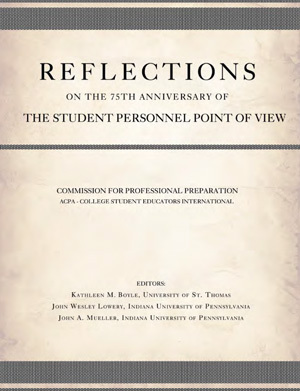 She strongly believes in order for the fields of student affairs and leadership education to thrive, research must be translated to evidence-based implications and guidance for practitioners. 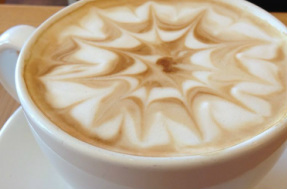 Committed to contributing both research and practical pieces, Paige has 3 books, 2 edited books, 19 book chapters, and 22 refereed journal articles published or in press. She has led over 100 national and international professional presentations and workshops. Paige is co-author of the Emotionally Intelligent Leadership: A Guide for Students (2nd ed. ), Emotionally Intelligent Leadership for Students: Facilitation & Activity Guide (2nd ed. 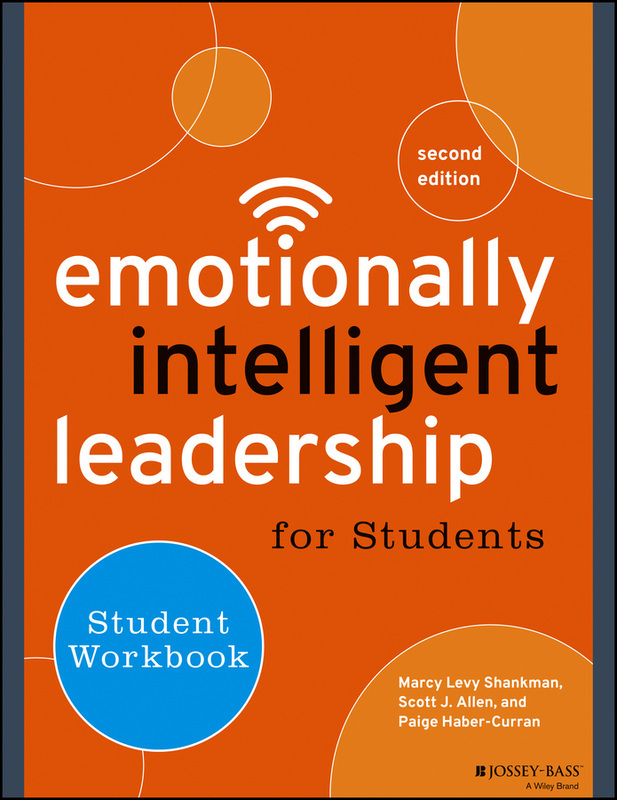 ), and Emotionally Intelligent Leadership for Students: Student Workbook (2nd ed.) texts (Jossey-Bass, 2015). 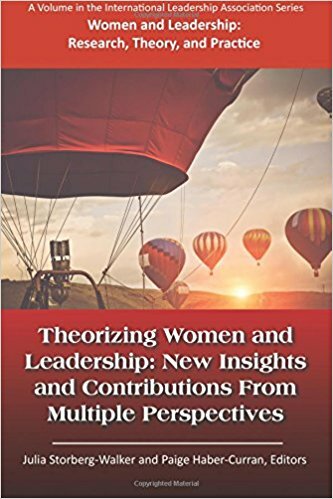 She is also co-editor of the Theorizing Women and Leadership: New Insights and Contributions from Multiple Perspectives (Information Age Publishing, 2017) book and Critical Perspectives on Gender and Student Leadership (Jossey-Bass, 2017) New Directions for Student Leadership issue. To learn more about Paige's consulting and speaking services related to her scholarly work and research, click here. 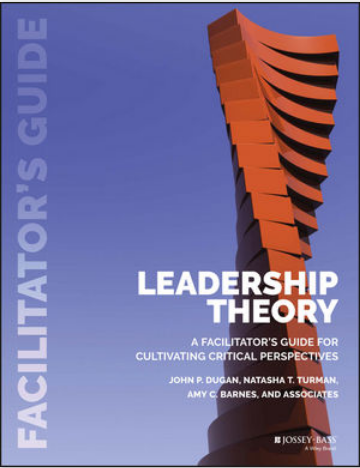 Formal leadership program models. 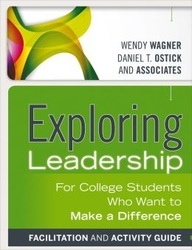 In Handbook of student leadership development, 2nd ed., 2011 (Jossey-Bass). 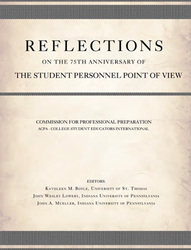 For a copy of Dr. Haber-Curran's dissertation click here. For a full list of Dr. Haber-Curran's publications view her CV here.